Voters in Georgia Counties that were hardest hit by Hurricane Michael can still register to vote in the Nov. Election until the end of the day Tuesday, Oct. 16. Gov. Nathan Deal has extended voter registration in the following counties: Clay, Grady, Randolph, and Turner. Those four counties were closed on Oct. 9, which was the statewide deadline for voter registration, due to the hurricane. 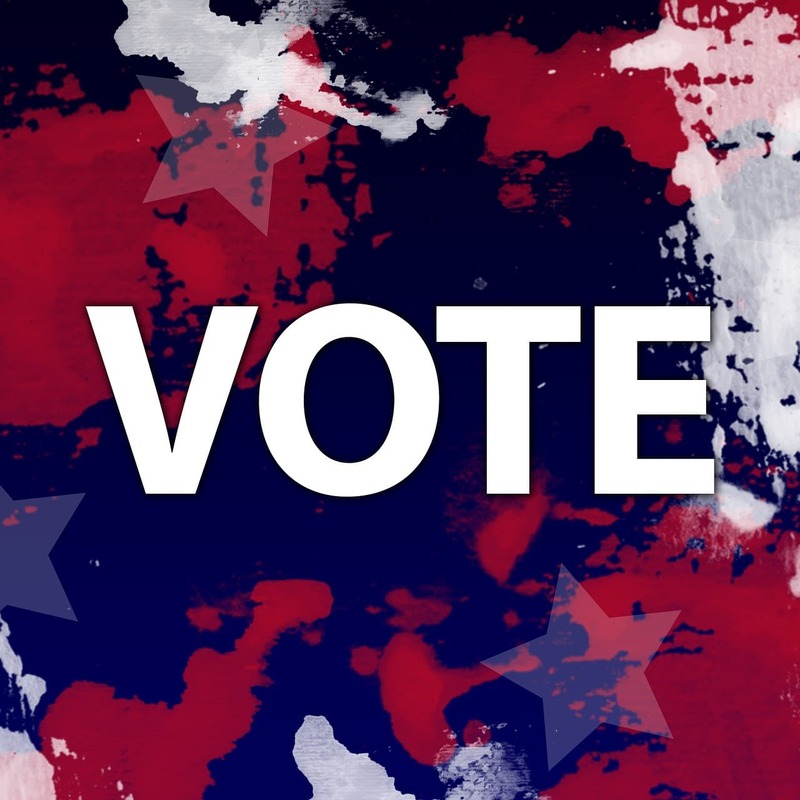 Voter registration applications that are completed and returned or that are postmarked by Oct. 16 will be considered valid registrations for the Nov. 6 election.